2 in 1 package deal!! Sadly offered for sale is our beautiful solid paint filly, rising 4yo mature 14.1hh. 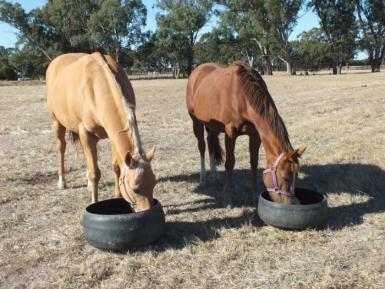 Registered PHAA “No Consequence” and upgraded for breeding purposes. 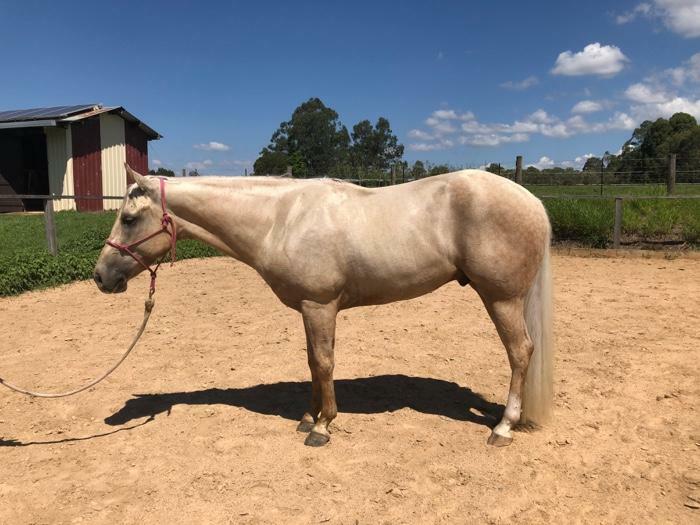 In foal to beautiful cutting bred AQHA stallion bred by Xtreme Quarter Horses “Ascot Docs Oakie”. 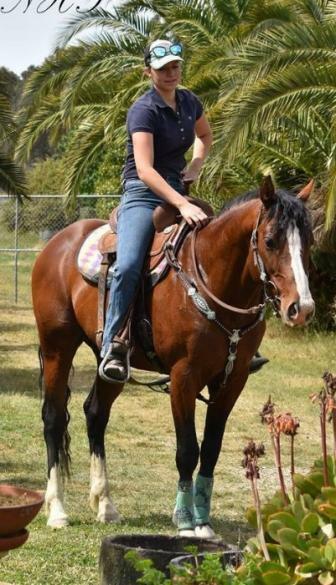 This stallion is exceptional quality and has the most amazing temperament throwing to all his foals packaged with great conformation and movement. 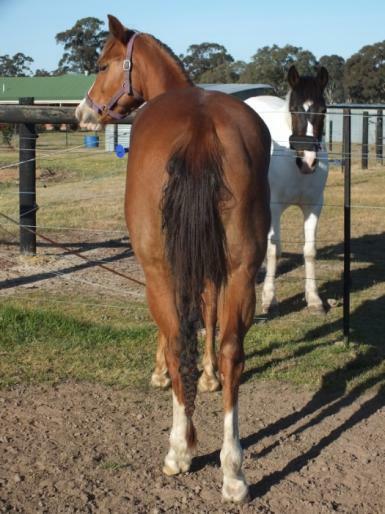 Foal will be eligible for dual registration PHAA and with the AQHA. 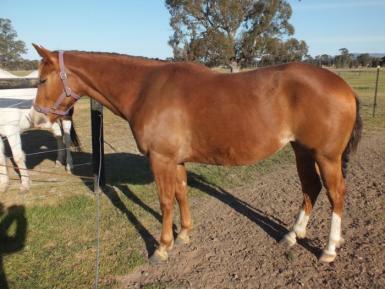 This mare has Lovely Paint bloodlines including Awestriker, Just Shameless and Oh Im Awesome (with all Q breeding on the dam line). She is an absolute pleasure to have around, meets you at the gate, easy to lead, tie, wash, float, trim feet, had her teeth done, rugged, up to date with vaccinations and worming, easy to paddock on her own or with others. No fuss filly. 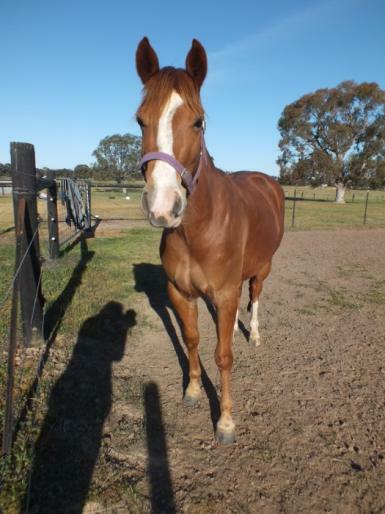 Selling as a broodmare only as she had a paddock accident when she was younger and is paddock sound only. No scars or blemishes. Only for sale as we are changing our direction in breeding, serious inquiries only as this is a sad sale.